Whether you’re a fan of mixed martial arts (MMA) or fighting games, THQ’s most recent UFC video game is an important shift in the gaming world that everyone needs to pay attention to. 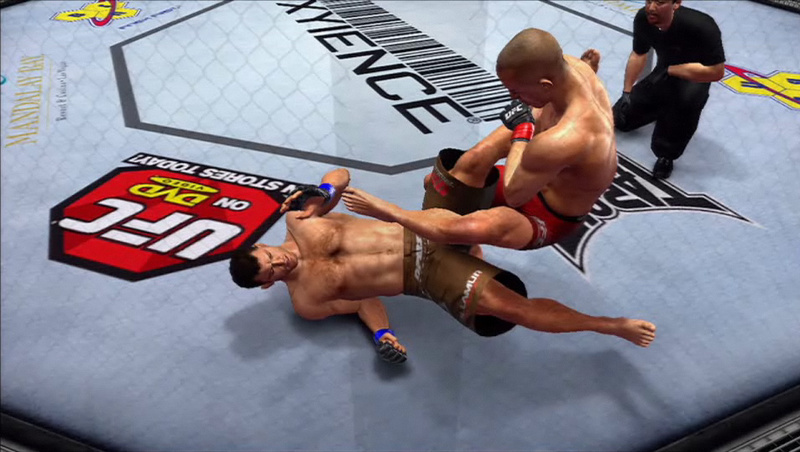 Following in the footsteps of EA and their approach to its sports titles, UFC Undisputed 2010 will be THQ’s first attempt at combating the growing trend of used games. The premise is simple. If you buy the game new, you will be given a one-time use code that will allow you to access the online contents of the game. If you buy the game pre-owned, you will have to pay an additional amount to access the online mode. Although the amounts are in the $5 to $10 range and remain small in comparison to the original $59.99 price tag, the ramifications of EA and THQ are something to consider. Although the $5 to $10 access code may not be the equivalent of spending $60, it’s still a way for video game companies to recoup their losses and effectively neuter used game distributors. This forces the consumer to have to choose whether to save money and have less game play or spend the extra amount and be a part of the ever expanding online world. This is problematic because it used to be that regardless of used or new version of a game, consumers were able to play all of the features in their game. However, with downloadable content on the rise, it was only a matter of time before developers found a way to combat the used game market, which is something they receive far less money from. Looking at a by the numbers analysis for a new game shows that EA and THQ have done their homework and are doing everything in their power to profit maximize and convince consumers to resist the urge to pay less for a used game. 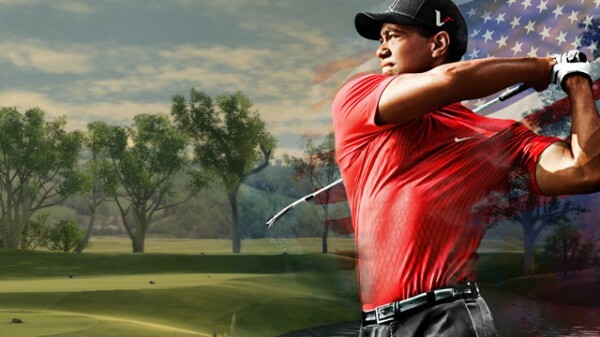 If PGA Tour 2011, one of the first games that EA will begin using access codes for, costs $59.99 new while the used version is expected to cost $54.99, then the buyer of the used game would spend a total of $64.99 before tax because of EA’s $10 online access pass. Similarly, THQ is charging $5 for their online access codes making the used version of the game with the online access code totaling $59.99 if retailers like Gamestop continue to charge the standard $54.99 for a used version of a brand new game. Therefore, because the combine price of a used version of a new game and the online access code fee is equal or even more than the price of buying it new, the consumer has no incentive to step into used game stories like Gamestop. What does this mean for the future of video gaming? If games like PGA Tour 2011 and UFC Undisputed 2010 sell well on the new market and used game retailers see a significant drop in pre-owned sales for titles with online access codes, a couple things could happen in the short run and long run. In the short run, Gamestop will have to adjust their used game prices in order to compete with new game prices. This is great because prices will be lower and in an economy that is still getting out of a recession, it will make the burden of buying $60 games a bit easier. Plus, if someone doesn’t even want to play online and just uses the single player or local multiplayer modes, they will save even more money if and when stores like Gamestop have to lower their used game prices. However, in the long run, we could very well see a huge chunk of Gamestop stores disappearing because of their inability to keep prices low while still turning a profit. Moreover, if companies continue to adopt online access codes, which is inevitable with the growing trend of online modes, content, etc., we could very well see the demise of the entire used game arena. For the consumer, this would be a tragic end to a more cost effective way to play the games we love. Only time will tell. if i don’t have a credit card, can i pay for the access fee online with a visa gift card or how do i do it? If you need to purchase an online access code, you would either go to the Playstation Store or Xbox Marketplace depending on your video game system. From that point, I believe you can transfer credits from your Visa gift card into your account. If this doesn’t work, you could always run to stores like Best Buy or Amazon and buy credits there using cash or your gift card. Hope that helps.